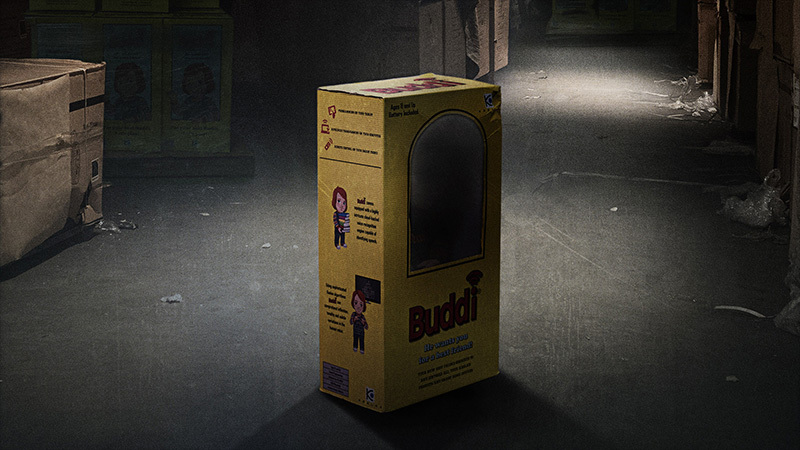 MGM has released a teaser poster for the upcoming reboot of Child’s Play, which will be arriving in theaters next summer on June 21, 2019, Variety has confirmed. 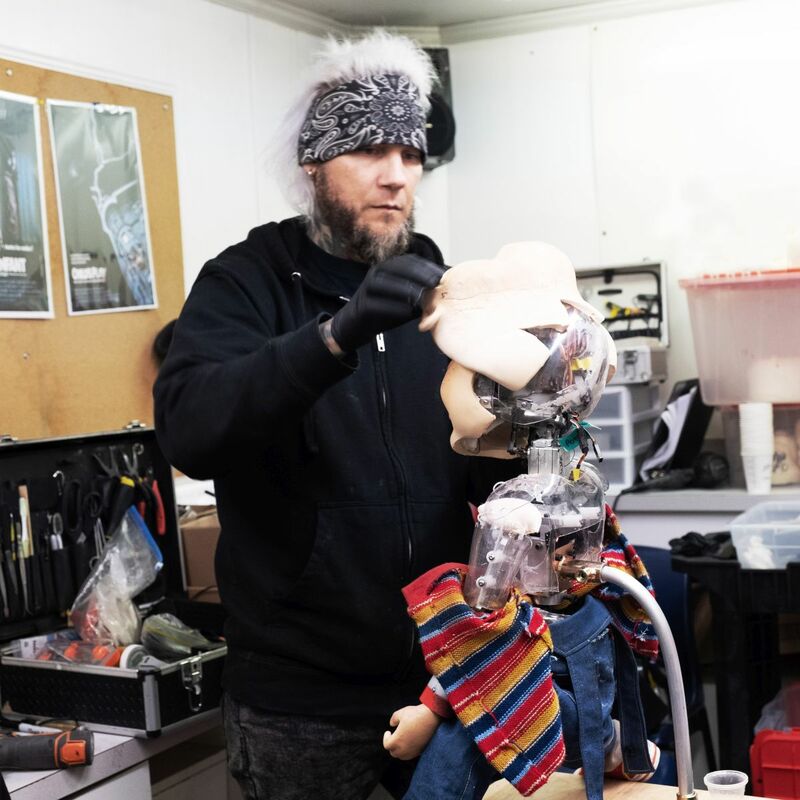 The horror movie will be debuting alongside Disney•Pixar’s Toy Story 4 and Sony’s Grudge reboot. Check out the full poster now in the gallery below!